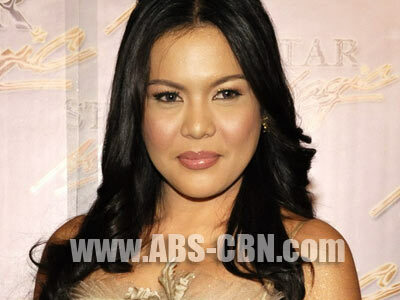 Laarni Lozada says she will never be envious of Bugoy Drilon because he is a good friend. Laarni just had shows in Japan and Cambodia where she and other singers were warmly welcomed by Kapamilyas. Her last album though was over a year ago, the carrier single of which, “Kung Iniibig Ka Niya,” was used as the theme song for the afternoon teleserye Kambal sa Uma.